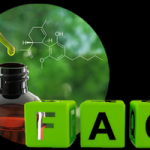 Dr. Matt Andry and Pam Thrash offer very informative answers to FAQs about CBD Oils and products. 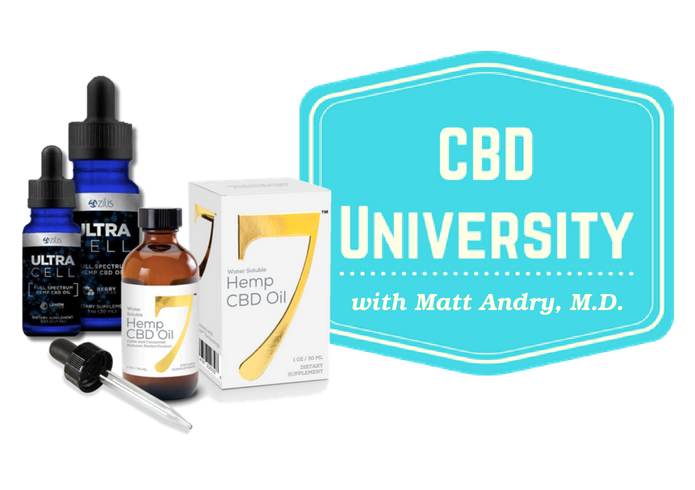 Dr. Andry talks about the benefits of CBD oils and products and how they support the endocannabinoid system. 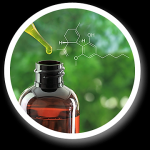 How do you know if you're getting quality CBD products or not? With the resurgence of the Hemp industry, there are so many products being introduced into the marketplace. Dr. Andry lends insight on what to look for. Dr. Andry speaks with his colleague, Preston Aguilar, PA about his experience in dealing with his Mother's health issues (including MS) and how CBD helped her cope with her ailments much more efficiently, and painlessly, and attain a better quality of life. 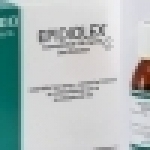 Dr. Andry discusses the newly FDA approved pharmaceutical Epidiolex: which is naturally sourced from Cannabis plants and used to help treat pediatric patients with rare seizure conditions. Learn more about the new pharmaceutical and how Dr. Andry predicts it will change the CBD oil industry in today's episode! Dr. Andry interviews Dr. Troy Factora (Doctor of Physical Therapy; Doctor of Osteopathy) from Theraplay Orthopedics and Spine Center in Bloomington, Indiana. 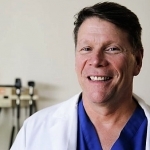 Dr. Factora is an intelligent and gifted therapist, and has over 24 years of experience in the field of medicine, graduating from his medical school with his medical degree with Honors in 1994. Having more than 24 years of diverse experiences, especially in PHYSICAL THERAPY, Troy Factora affiliates with no hospital, and cooperates with other doctors and specialists without joining any medical groups. Dr. Factora talks about his thoughts on CBD oils and products. Dr. Andry interviews Dr. Gary Gettelfinger of IU Health Pain Center. Dr. Gary L Gettelfinger is a Pain Management Specialist in Bloomington, Indiana. He graduated with honors from Indiana University School Of Medicine in 1987. Having more than 31 years of diverse experiences, especially in PAIN MANAGEMENT, Dr. Gary L Gettelfinger affiliates with many hospitals including Indiana University Health Bloomington Hospital, Indiana University Health Bedford Hospital, and others. 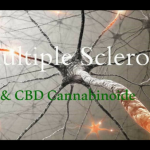 Dr. Gettelfinger talks about his thoughts on CBD oils and products. 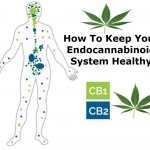 Dr. Matt Andry and B97's Pam Thrash talk about the Endocannabinoid System, the difference between quality CBD and 'watered-down' CBD oils and products, and some of the benefits of CBD oils and how they work with the Endocannabinoid system. 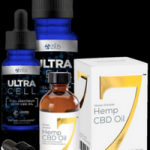 Dr. Matt Andry and B97's Pam Thrash talk about the history and science of CBD (cannabidiol), CBD vs Hemp oils, and begins the discussion of some of the health benefits of CBD products.